Click the image arrows to switch. 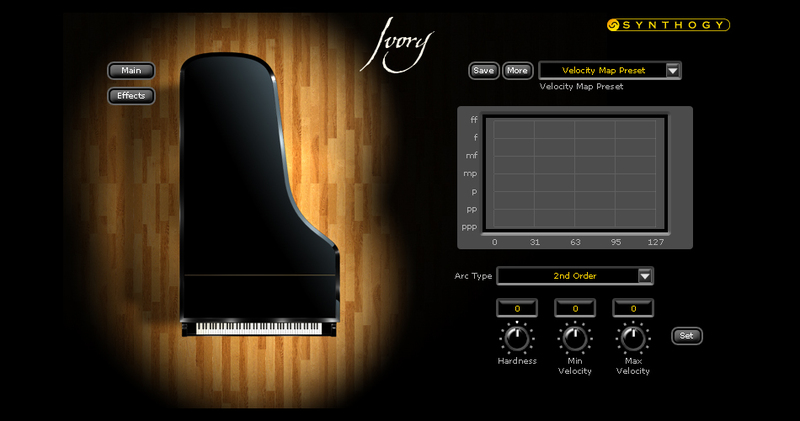 The world’s leading virtual piano instrument. 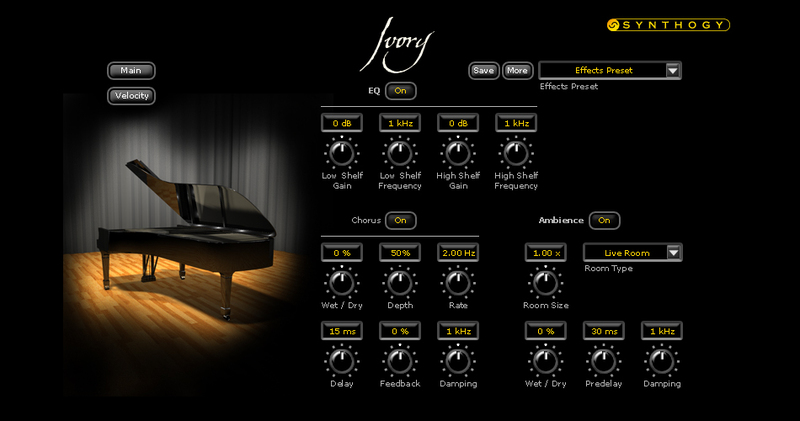 Vantage has been privileged to work with Synthogy in the design and production of the Ivory interface since the products inception. 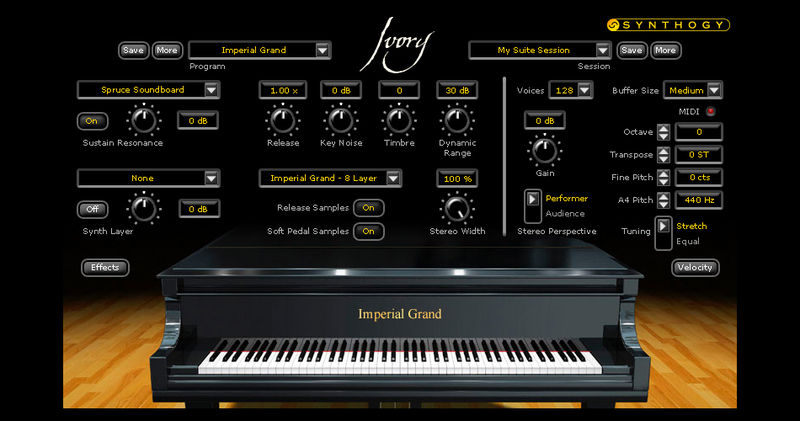 This involves interface design, 3D-CGI creation of the pianos – accurately based on real instruments, and all 2D and 3D work for the individual interface elements.